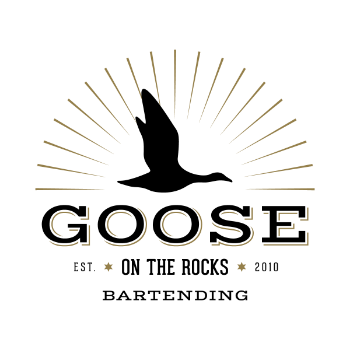 Thank you for choosing Goose on the Rocks (GOTR) for your Private Bartending needs. We appreciate your time in viewing our work and your interest in our services. Currently, GOTR can no longer service events that fall on Monday through Friday. 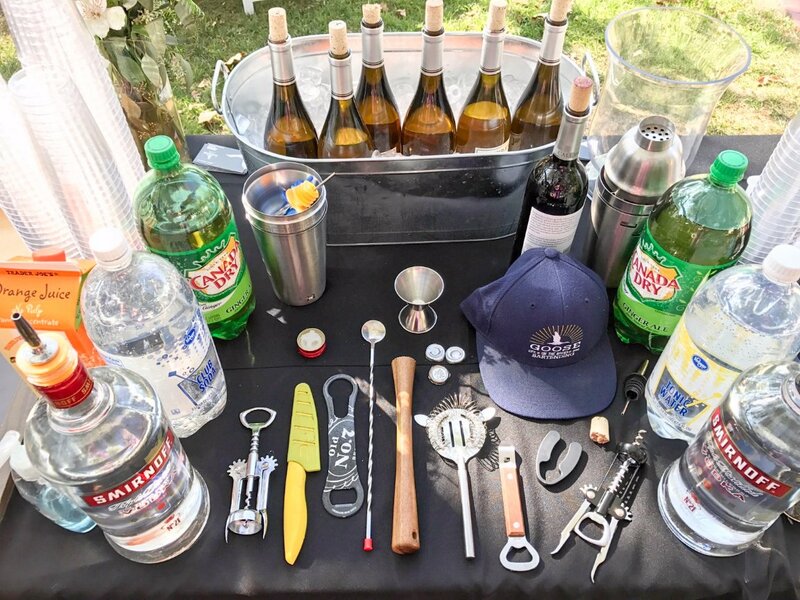 We can only mange events on Saturday & Sunday only. For cost related questions, and a full consultation experience, please download the Assessment Form. 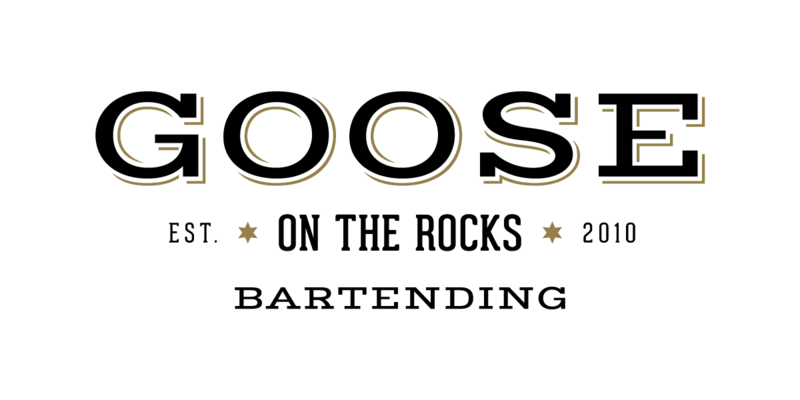 After downloading, fill the form out, save as, rename the document, and attach the form via email to us at [info@gooseontherocks.com]. Please use the contact box below if you have questions outside of quotes such as availability, and venue requirements. We highly suggest inquiring about availability and venue requirements first, before filling out our lengthy form. You might also find months that are fully booked under "Newsfeed." Upon receipt of your assessment form, please allow up to 3-5 business days for our team to assess your needs, and schedule a free phone consultation with you. 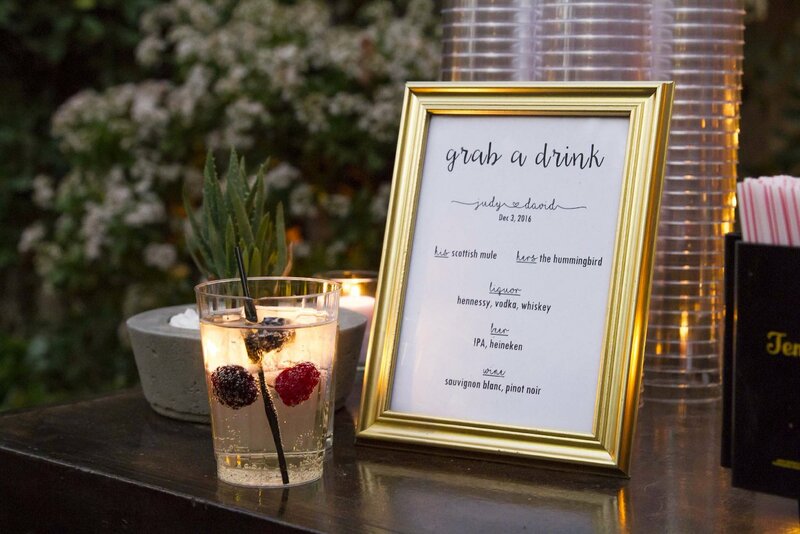 With your assistance in answering our vital questionnaire, we can assess your event needs, and best quote you. 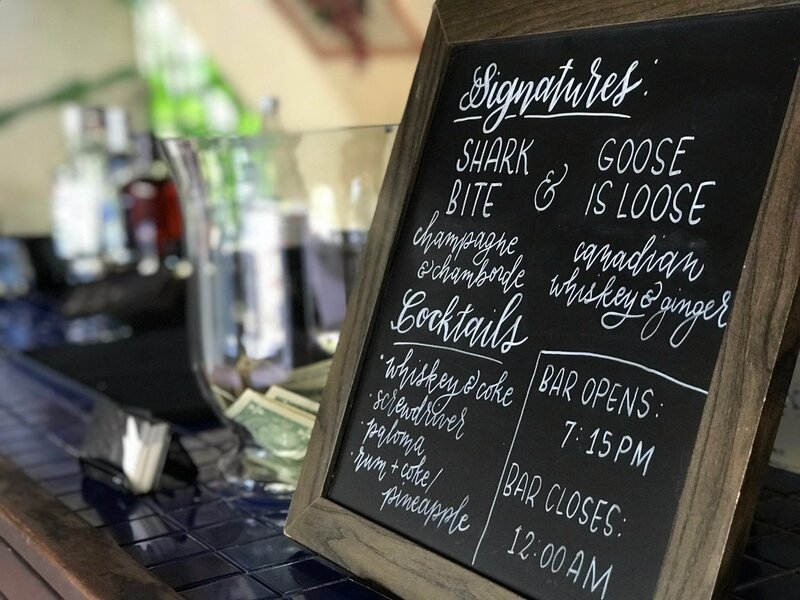 It's our every effort to ensure we understand your needs and underline the expectations of service, so that you can make the perfect bar staff selection. Again, if you are only requesting availability, use our automated form below. 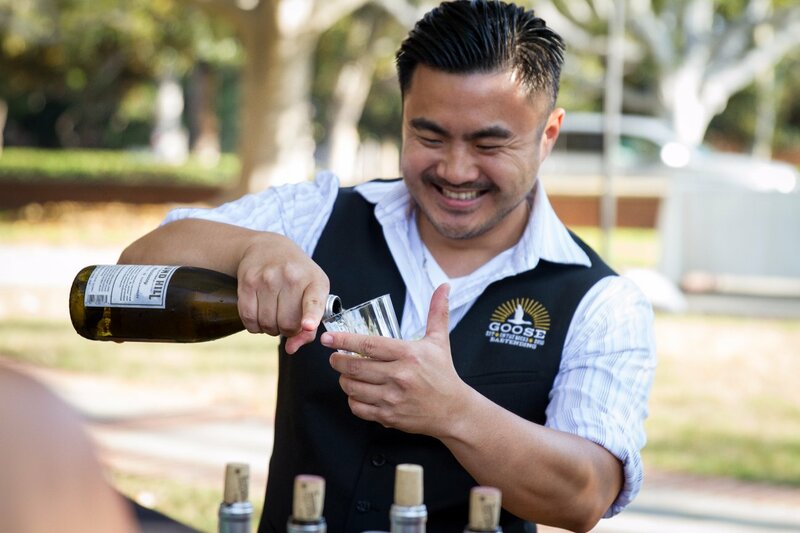 We're able to have great success through the years by putting an efficient and detailed process in place that benefits the business, the client, and the best interest of the event. We ask for a 2 week advance notice for planning, coordinating and ensuring the availability of our team. If you cannot contact us 2 weeks prior, we will still do our very best in trying to assist, but please keep in mind holidays, turn around time on needs, and availability of our team. Thank you again for your trust and patience. We look forward to working with you.